He studied singing in Verona and Milan and made his debut in 1918 at the Teatro Politeama of Asti in G. Donizetti's' ''Don Pasquale''. In 1922 he appeared in Rotterdam and the Hague. He went to North America and joined the San Carlo Opera Company and undertook in 1924 a big tour through the USA. In 1926 he guested in Lausanne as Sharpless in ''Madama Butterfly''. 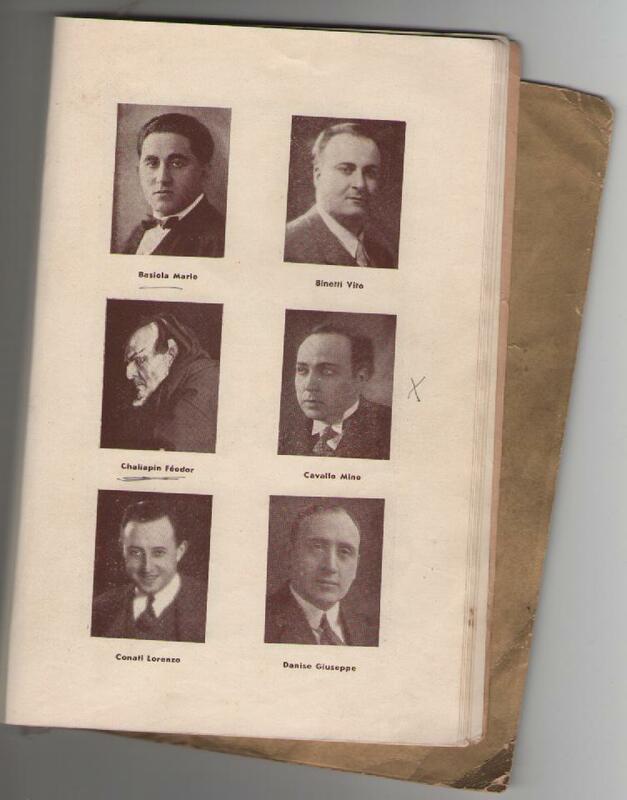 In 1929 he sang at the Palais Mediterranee of Nice the part of Figaro in ''Il Barbiere di Siviglia''. Vast tours in South America brought him to the operas of Santiago de Chile, Lima, Valparaiso, São Paulo and Rio de Janeiro. 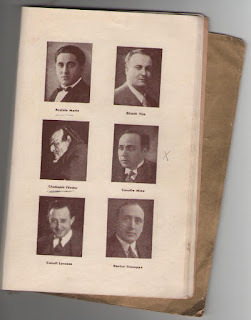 In addition he sang in Italy at the opera houses in Verona, Catania, Trieste, Trento, San Remo and Vicenza and guested in 1930 in Germany (Augsburg). He retired from the stage in 1942.